When it comes to writing Chinese stroke order is surprisingly important. 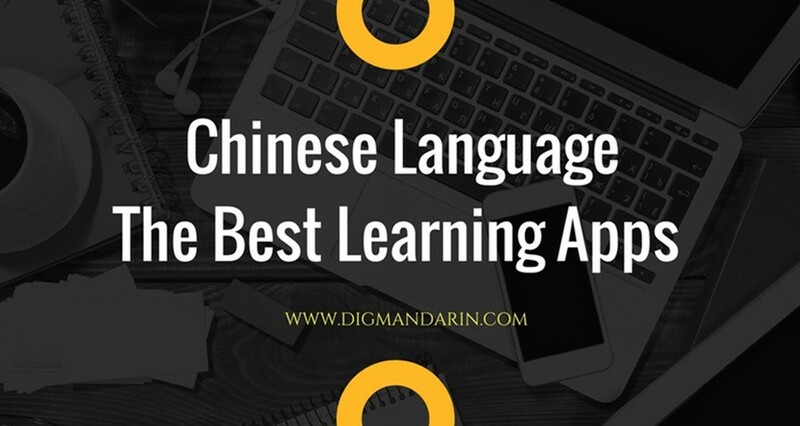 The Chinese take great pride in their language, which includes the complex writing system. 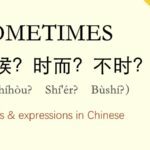 So, why is Chinese character stroke order so important? First, let’s talk a little bit about strokes themselves. 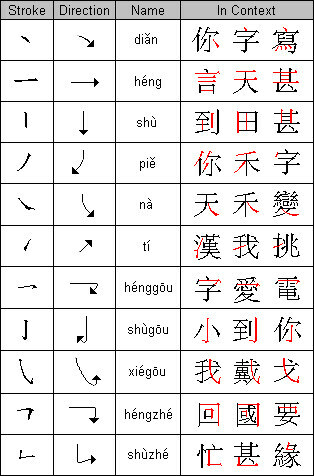 As you can see from the graph below, there are 11 basic strokes that comprise all Chinese characters. Using the wrong stroke order or direction would cause the ink to fall differently on the page. You can see that the “捺 (nà)” stroke has starts out thin, but thickens and thins out again in an elegant sweep. Should you write it backwards, you would not have the same effect. Don’t believe me? Try writing the letter “S” on a piece of paper. Now try recreating it, but start from the bottom instead. Do you see how you lose some of that natural flow? The Chinese have always believed in balance and harmony. For example, when one fell ill, he or she was thought to have an imbalance of yin and yang in his or her body system. 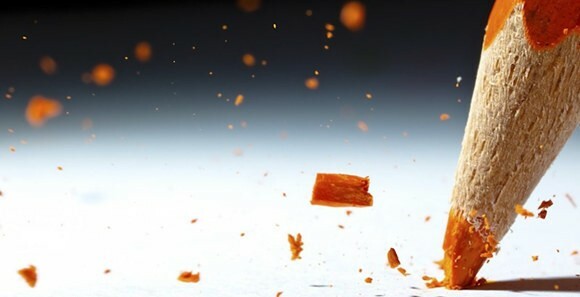 Traditional Chinese medicine was produced to restore balance. Similarly, the Chinese stroke order system was designed to produce the most aesthetical, symmetrical, and balanced characters on a piece of paper. Furthermore, it was also designed to be efficient – creating the most strokes with the least amount of hand movement across the page. You may notice that all Chinese characters fit neatly into a square box. None of them skew dramatically to one direction or the other, which again reflects how much we value symmetry and balance. “永(yǒng)” the character for eternity, is often the poster-child character for calligraphers. 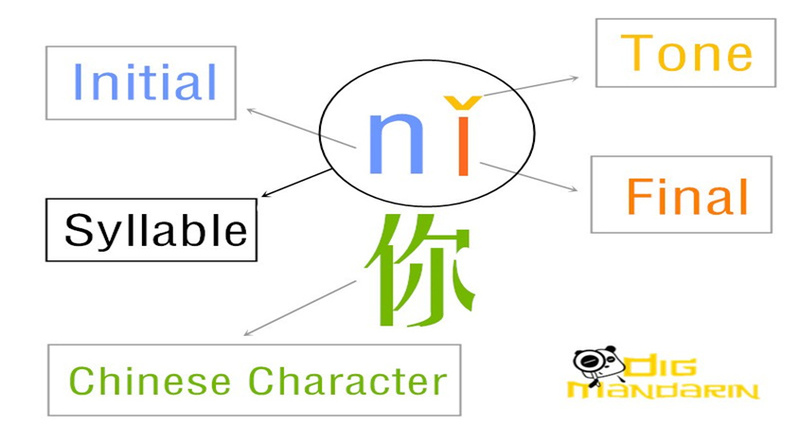 If you examine this character closely, you will notice that this one character has 8 of the most common stroke types that appear in the Chinese writing system. This is why calligraphers are often judged on skill by how well they write the character 永. When children are learning to write at a young age, Chinese stroke order is often taught to them using the “Eight Principles of Yong,” which are the 8 different strokes combined in this one character. Frequent practice of this character can improve basic handwriting. 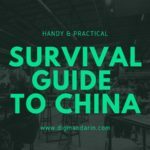 Even in today’s technological age, knowing the proper stroke order can go a long way to helping you master Chinese. A lot of Chinese input methods and dictionary apps have a handwriting feature that requires the proper stroke order to recognize the character. 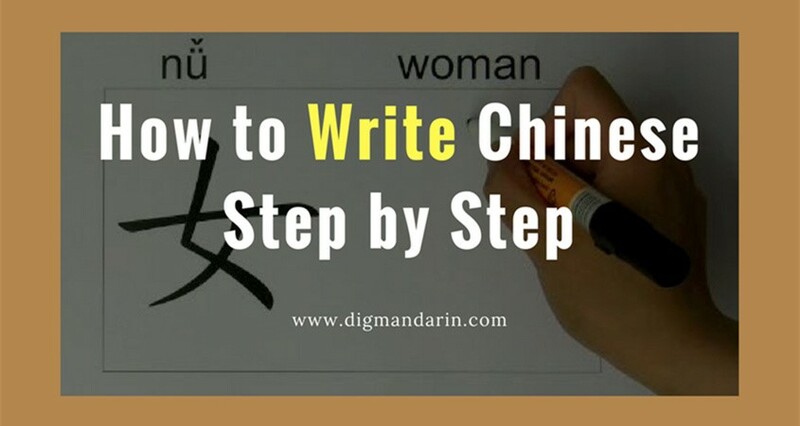 Knowing Chinese stroke order will also help you understand “草书 (cǎo shū)” or “Chinese cursive writing.” My knowledge of stroke order has helped me decipher messy Chinese handwriting on more than one occasion. Here are some tips on mastering stroke order. When a Chinese character is “stacked” vertically, like the character 立 (lì) or “to stand,” the rule is to write from top to bottom. For strokes that cut across many other strokes, they are often written last. For example, the character 半 (bàn), which means “half.” The vertical line is written last. There are always small exceptions to the rule, and Chinese stroke order can vary slightly from region to region. However, these variations are very miniscule; so by following these general tips, you’ll have an astute grasp on stroke order! Personal handwriting is also important in Chinese culture. In Chinese, we have a saying called “字如其人(zì rú qí rén),” which means “the handwriting reflects the person.” According to my harshest handwriting critic, (my mother) my handwriting says that I am “disorganized, daring, and a little out of the box.” Clearly, I need more practice. What do you think your Chinese handwriting says about you? Hopefully with these tips, you’ll be on your way to improving your handwriting! Sara Lynn Hua is a Chinese language researcher for TutorMing. She grew up in Beijing, before going to the University of Southern California (USC) to get her degree in Social Sciences and Psychology. She writes for TutorMing's blog. When she's not reading up on Chinese etymology, she enjoys crafting and painting. Thanks for sharing! I will also share this in my online mandarin class. Handwritten Chinese characters can be magically beautiful and mysterious. 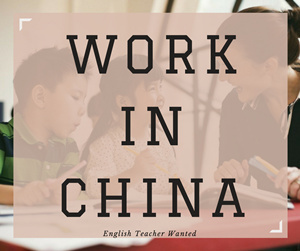 I still remember what it felt like looking at Chinese and not understanding anything of what it said and feeling a strong attraction. If anyone want to learn how to write Chinese characters, I can recommend Hanbridge Mandarin school. I accepted with your opinion that Chinese characters is beautiful handwriting that look so beautiful and it meaning full. Of course, it helps to remind people that “stroke order” is extremely important in *every* writing system, not just those written in ideographic characters. Just imagine what a person’s handwriting would look like in languages written in alphabets if they tried to write their letters completely differently than the “accepted”, “conventional” manner – it looks just as “crazy” or “pen inserted down” as it does in character-based writing systems. 😉 Even “correct” handwriting is distinctive, when written by left-handed people, and is easy to recognize for what it is when one understands the fundamental differences between it and right-handed writing. In theory, stroke order would not matter in any language, if a person were capable of literally reproducing letters or characters as simple “pictures”, but of course very, very few people have that kind of skill and so for the rest of us, the specific order/manner in which we write them all makes an enormous difference in their final appearance! Thank you for this! 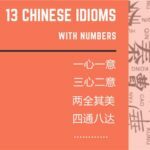 I recently started learning Chinese and while I was learning strokes, I was often confused on what order strokes came in. I knew order was important but didn’t know the rules to follow. This was extremely helpful!! Thanks for this short intro. To me, there are several inclarities in your text though, which I hope you can clarify for you audience. I wonder what is the relationship between the 11 basic strokes,the “8 Yong principles” and the today’s available strokes (used for typing on a keyboard, for looking up characters by stroke order/number in dictionaries). Can you tell us more about it? A dictionary is neither build on the 11 basic strokes nor build on the Yong principles. What are the today’s “valid” strokes? When to use which system (11, 8, today’s reduced set)? 2nd: What do you know about the different writing systems available in Mainland China and in H.K.. There must be some differences which nobody could explain to me until now. Consider the (fantizi) word 過 . Depending on the system, this character consists of a different number of strokes. 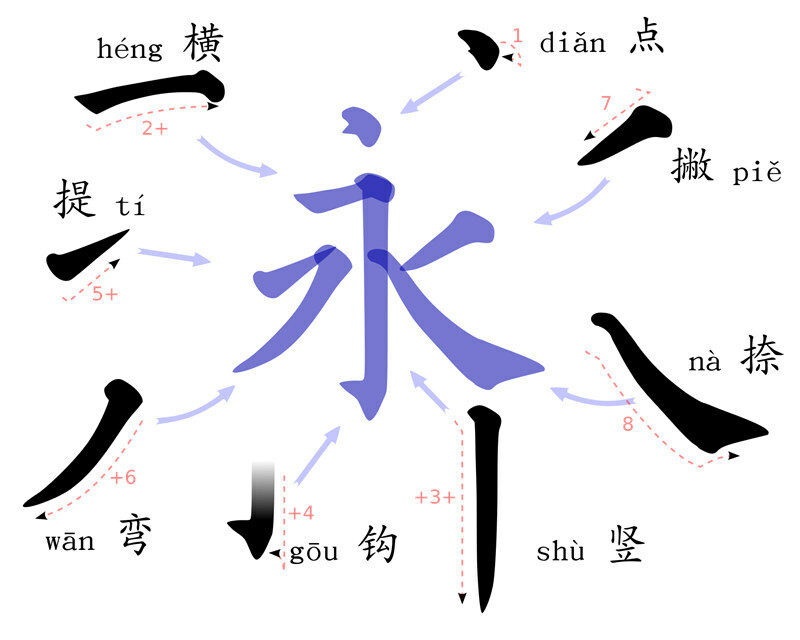 The “upper box” of 過 is of the sequence (11 strokes system: shu, hengzhe, shu, heng [according to the above rule no. 4: heng, shu], …) There is also a writing around (which I cannot reproduce with the PC at the moment) where the contents of the “upper box” is written in opposite direction using: shu, hengzhe, hengzhe, … Therefore resulting in a smaller amount of strokes. In case I could express myself understandably, can you tell us more detailed about these differences as well? 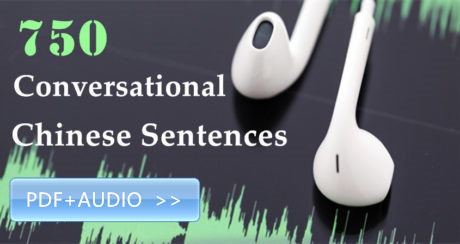 Finally, a bit off topic though: Can you explain how to use the 說文解字? Hi! Firstly, the 11 basic strokes are the most commonly used strokes in every character. The 8 Yong Principle is a kind of method to help the learners master how to write the strokes very well. All the 8 strokes are basic strokes, thus some people learn to write calligraphy by practicing 永 as a start. 说文解字 is not easy to use. 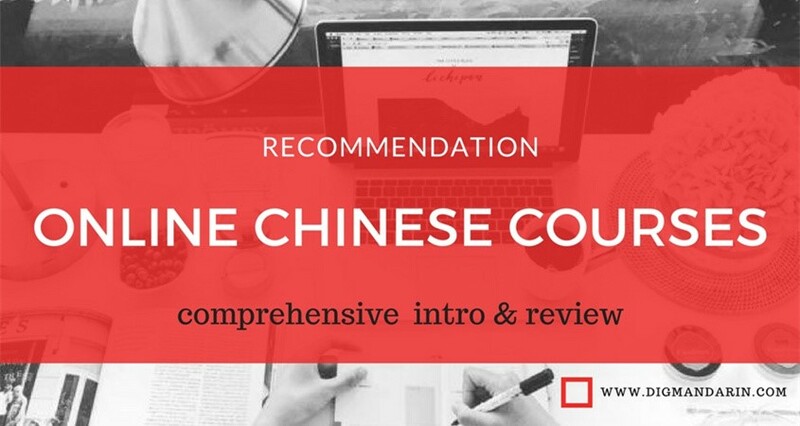 You should first know the traditional Chinese characters and the classical style of writing. It shows you the origin and developing process of the characters and related researches. Thanks for the relationship between 8 and 11. I did not mean the two systems (simplified and complicated characters). And yes you are very right: 說文解子 is not easy to handle. That is why I was asking (Chinese people). I have never found how to use it in detail. That is what I am looking for. As I mentioned, most of the Chinese characters order follow the rule: up to down, left to right. For the character 華, the right order is that H.K. based APP. 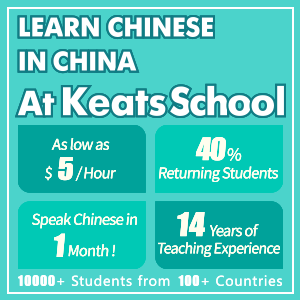 Since the middle part is constructed by 十 十， not just 艹. 一， then you can turn to the 一 radical to find 元. There are 540 radicals there. 说文解字 only shows you the origin of each character. 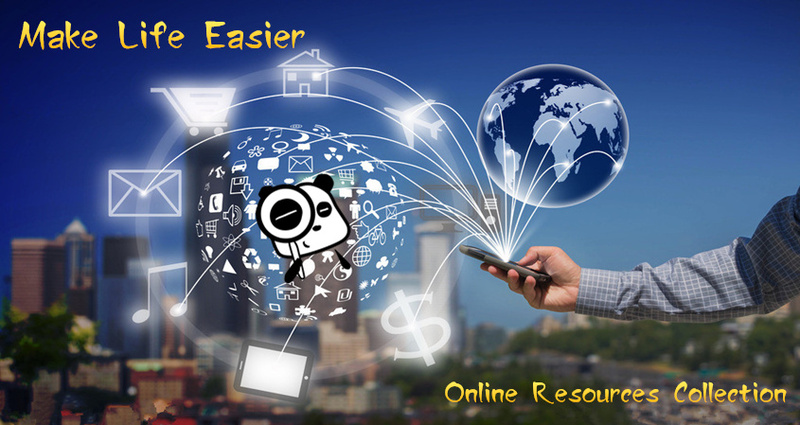 I can recommend you an online dictionary called 汉典, it`s easy to handle and very convenient.